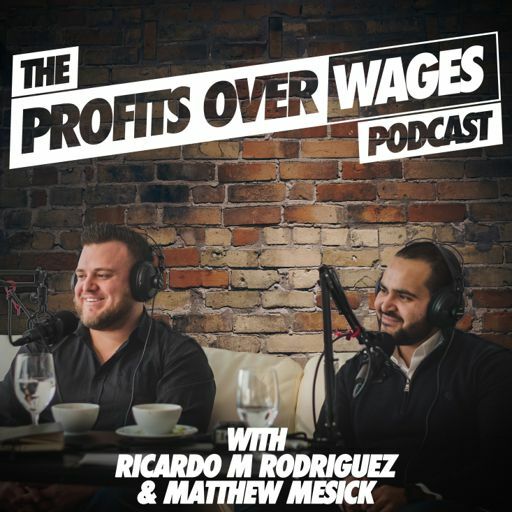 On today's show, we sit down and talk to Mikyle Jessen & Francisco Villa - They specialize in raising capital for small businesses looking to grow and over the past 5 years, they have raised over $100,000,000 in growth capital helping entrepreneurs elevate their businesses to the next level. Mikyle just recently spoke at Nasdaq on CNBC’s Fast Money, becoming one of the youngest people to ever be invited to speak there at only 27 years old. On this episode we talk about future pacing and getting crystal clear on what you want in life, how preparation sets you up for success and how surrounding yourself with big players is crucial if you want to take your business to the next level.